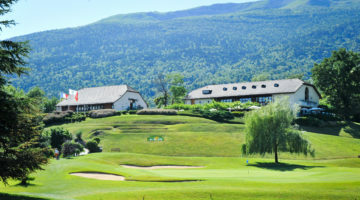 The only 18-hole course in the canton of Geneva is located in the municipality Vandœuvres, on the Cologny hillside. From here, you can take in the views of both Lake Geneva as well as the brooding Mont Blanc and the Alps that surround it. It’s worth noting the course’s accessibility: just ten minutes from Geneva City Centre and 30 minutes from the International Airport. An important tournament in the Challenge Tour calendar is the Rolex Trophy, held here every year. 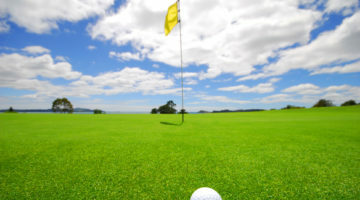 Experience for yourself the quality of sport on offer with a memorable round of golf here in Geneva. Driving range, practise bunker, approach-area, putting green, 6-hole-course. Members of ASG Clubs, members of international recognized clubs/associations, ASGI, Golfcard Migros- Members with Handicap 28.0 are welcome from Tuesday to Friday.